A camera of firsts. 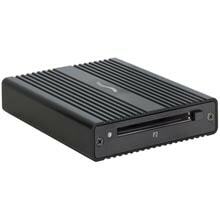 It's the first to feature native AVC-Ultra and built-in microP2 card slots, plus 10-bit 100Mb/s 1080p recording. AVC-LongG is standard and AVC-Intra200 is optional. 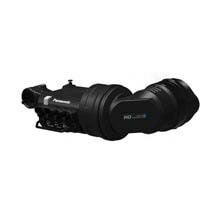 Like the ground-breaking HPX600, the PX5000 features wireless and wired connectivity with Wi-Fi, USB and Gigabit Ethernet, including wireless control of key camera functions from a smart phone. 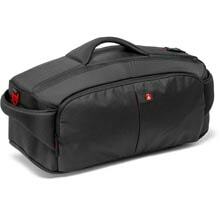 As an option it supports live video uplink transmitter devices. 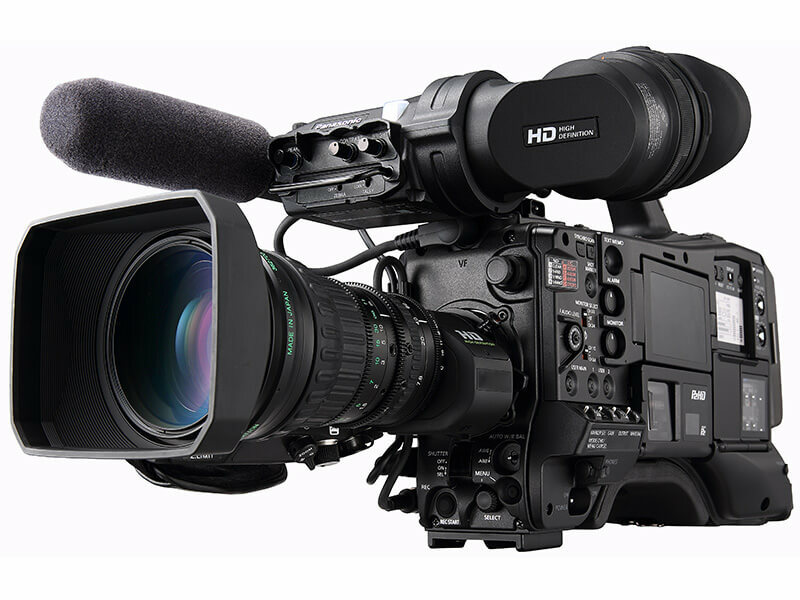 A new update lets you to use fast SD Cards to record AVC-Intra200 and AVC-Intra100 broadcast codecs. 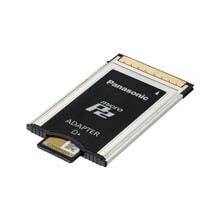 Although these cards are not guaranteed to be as reliable as the Micro P2 Cards the new V60 and V90 rated cards with their high consistent write speeds will be reliable in the field. Grass Valley has announced version 7.3 of its widely used EDIUS Pro and Elite multiformat nonlinear editing software. This new version boasts a host of new features to amplify productivity throughout the entire post production workflow, including I/O support for the Matrox MXO2 LE, MXO2 Rack, Mojito MAX and MXO2 Mini editing devices. 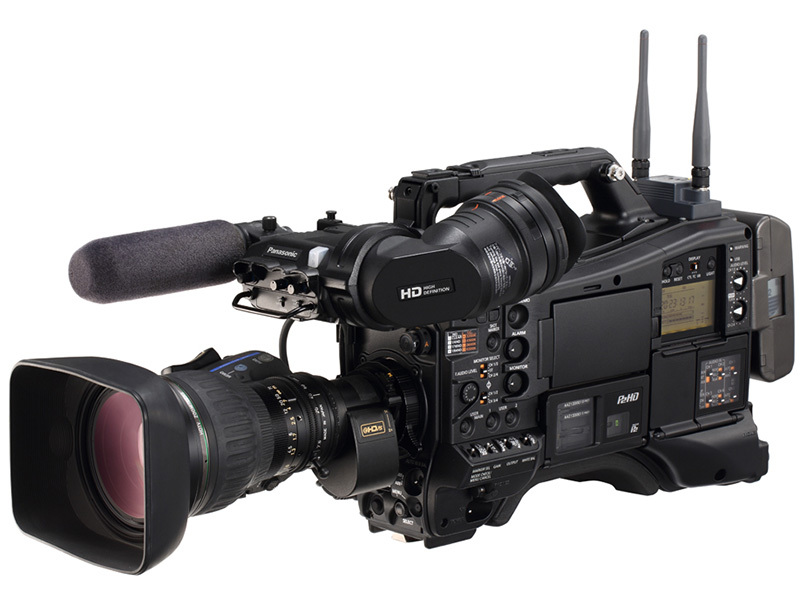 ITN has purchased a significant number of Panasonic ENG cameras and broadcast equipment as part of its High Definition upgrade project. 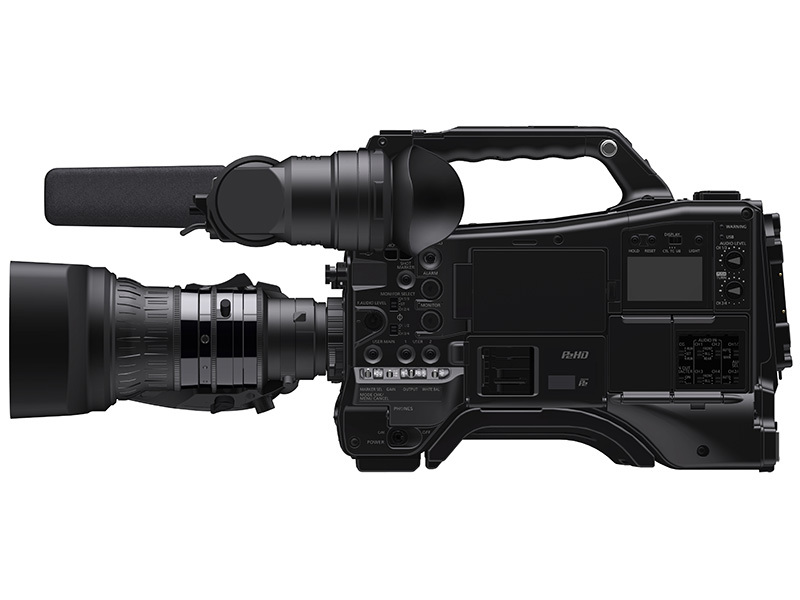 Sunset+Vine, an in-house production partner for BT Sport, is the first UK broadcast company to invest in the latest range of Panasonic ENG and handheld cameras. 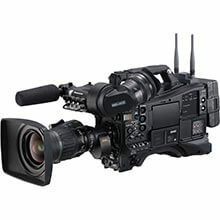 Featuring broadcast HD 4:2:2 codecs from 25 to 200Mb/s, Panasonic’s new microP2 10-bit camcorders will be shown for the first in the UK at BVE 2014. 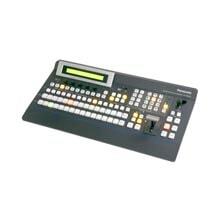 Demonstrated by European distributor Holdan, the AJ-PX270 and AJ-PX5000 bring together all the leading strands in television technology including proxy recording, wireless production, cloud integration, availability for studio or field use and adoption of new low-cost yet robust recording cards. When the time is corrected, the timeout occurs and the streaming stops. This problem is fixed. Main-line recording onto an SDXC/SDHC memory card available on the market, which is supposed to be for use in an urgent situation, has so far been restricted to the codecs at 50Mbps or less. But, to meet the users’ demand, this restriction is removed. 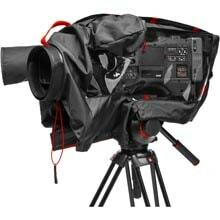 However, that is not to guarantee the recording and playback operations with SDXC/SDHC memory cards. Tally control from external devices (e.g. AK-HRP200 ROP) is supported. No menus are newly added. This feature works according to the current Tally menu. The following dongle are supported. The related menus are not displayed so that microP2 B cards are not CPS-formatted by mistake. The cameras are designed to start installing the firmware update immediately after it is downloaded via P2 Cast, and an improvement is made to this current design. Menu item “Download Only” is added. This menu item can temporarily end the update process once the download is complete when the update command is received from P2 Cast. In UDP transmission, the communication process of streaming format is improved. P2 SS becomes unable to be connected, and this problem is fixed. System error may occur on rare occasions under the specific conditions, and this problem is fixed. Performing the update may cause the error. Firmware Ver. 17.37 (released in Dec. 2014) or earlier is updated to Ver. 20.40 (released in Jan. 2015) or later. There is no harm to the functionality or performance.